Francisco Kjolseth | The Salt Lake Tribune Trib staff portraits. Robert Kirby. 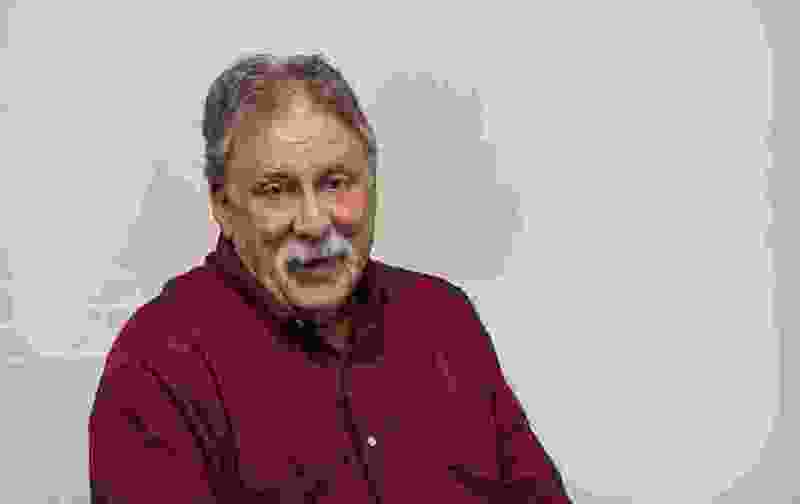 Usually I enjoy Robert Kirby’s columns. As a liberal Mormon I often relate. His latest column however, spoke about McKenna Denson and her physical removal from a testimony meeting in Arizona. Kirby implied that physical removal from the stand in an LDS meeting was common and acceptable. It is neither, especially when we are dealing with multiple grown men laying hands on a victim of sexual assault, ignoring not only her protests but church policy as well. Kirby believes this situation and this woman to be fair game for lampooning. This is also false. Sexual assault is not open game for humor. Neither are the victims thereof. Most assaults go unreported because victims fear shame and mockery. Perpetrators go free to continue preying on the vulnerable. To use this woman and her situation as fodder for satire is nothing less than an ugly, misogynistic attack, and to fail to hear voices who would criticize that action is nothing less than a small-minded lack of compassion and decency.